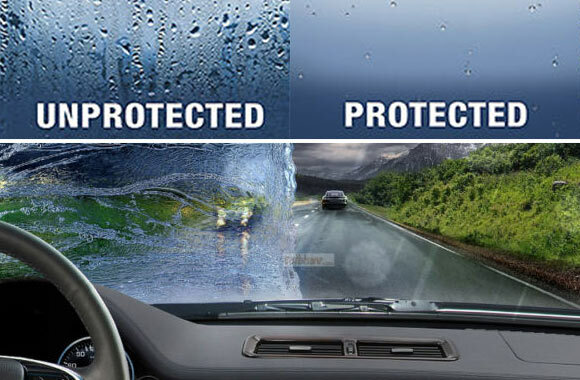 Improve Driver Visibility with Opti-Glass Pro! 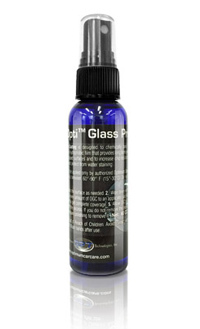 Opti-Glass Pro works by creating an extremely high contact angle between the glass surface and water. This superhydrophobic surface means that the water droplets struggle to cling to the windscreen and roll off or are blown off as air passes over the vehicle. This enhances the performance of your windscreen wipers or negates the need to use them at all!